To start with, it’s little more than a year since i moved my photoblog to this current domain.. It’s been such a fun ride so far. I knew i was gonna travel around this country but never imagined having an amazing trip that would give me so many lifetime worth of experiences just in one. I flew into Vegas 10 days before the new years eve, after one hell of a time there(yeaaah! )for a couple of days and I started back the trip back to Chicago through the Historic Route 66. 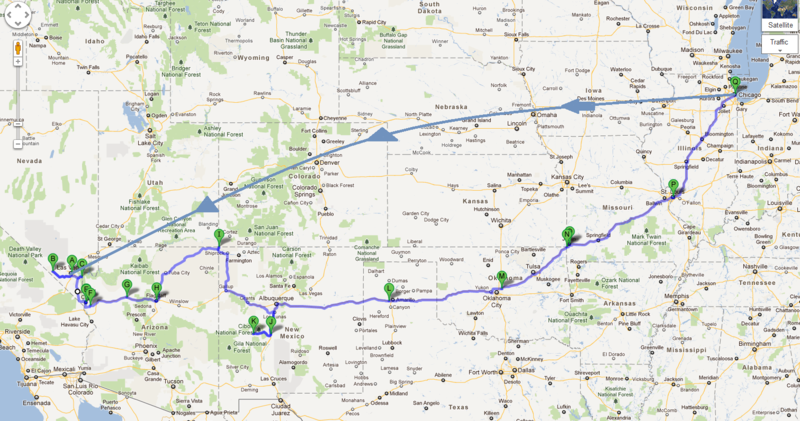 For those who aren’t much aware of what Route 66 is, here is a brief description on it. In simple it can be called Chicago-to-Los Angeles highway. It spans across 8 states – California, Arizona, New Mexico, Texas, Oklahoma, Kansas, Missouri & Illinois., extending to a length of 2451miles. This highway is mentioned ‘Historic Route 66’ for the reason being it has been officially removed from the U.S Highway System in the year 1985 and replaced by the Interstate Highway System. Now when you travel through this highway, the most common things you can see are.. abandoned towns, motels, gas stations with the 60’s look and obviously the entire stretch itself is a scenic route. As i mentioned earlier, my journey started at Vegas and it joined Route 66 in Arizona., 2400 miles and 5 days later it ended in Chicago. The route of my journey had a bunch of detours to visit more fabulous destinations. I’m not done here anyway, I’ll share my experience side by the pictures below. A screengrab of Google Maps with my route. I know.. I know.. “Whatever happens in Vegas, Stays there” but i decided just to bring back these pictures. Trust me.. Nothing else. 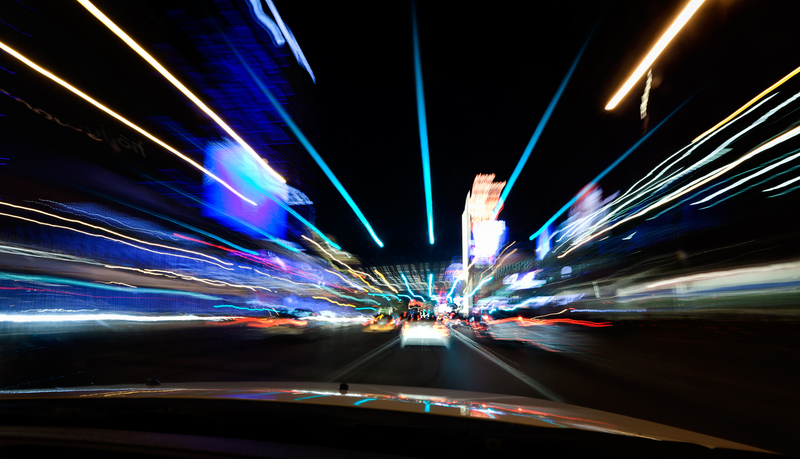 For this first shot, shot in the strip., i used a Delkin Car mount mounted on the inside of the car. I could have mounted it on the outside of the car but i was too scared to put my 5D MII out there but now i know it would have caused no harm. 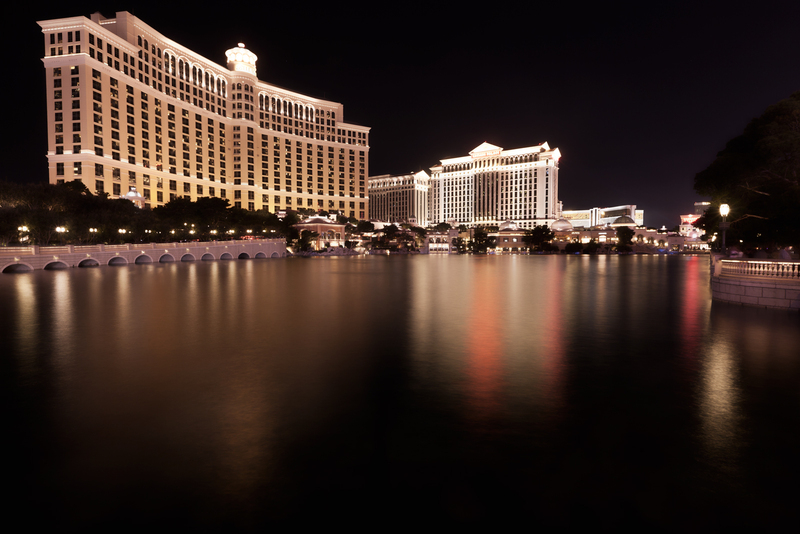 Needless to say, Here is the Bellagio. 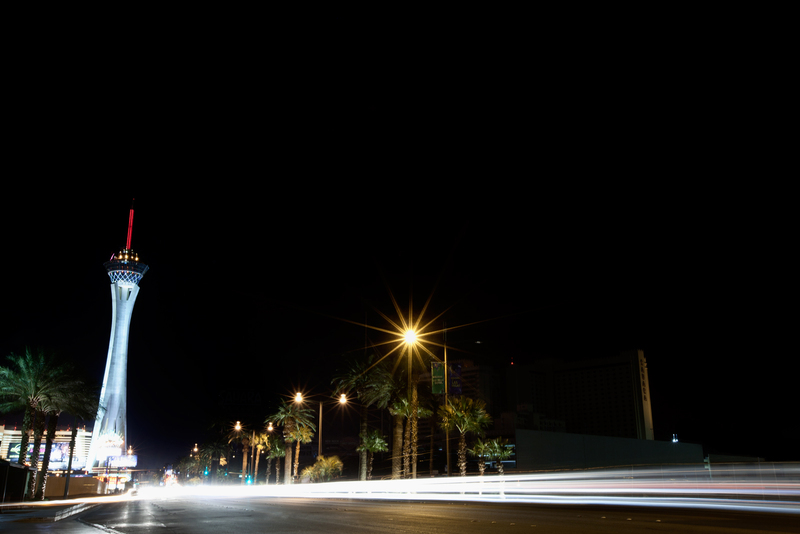 I did realize Tripods/Monopods or any sort of stands are kinda frowned upon in very crowded areas of the strip for some reason. I ended up using my Gorillpod to grab this 35second exposure. Stratosphere, This is where i ended up staying. The tower has one hell of a view of the whole valley. The rides on them were pretty scary. This 20s exposure was shot from nearly half a mile away from the tower. 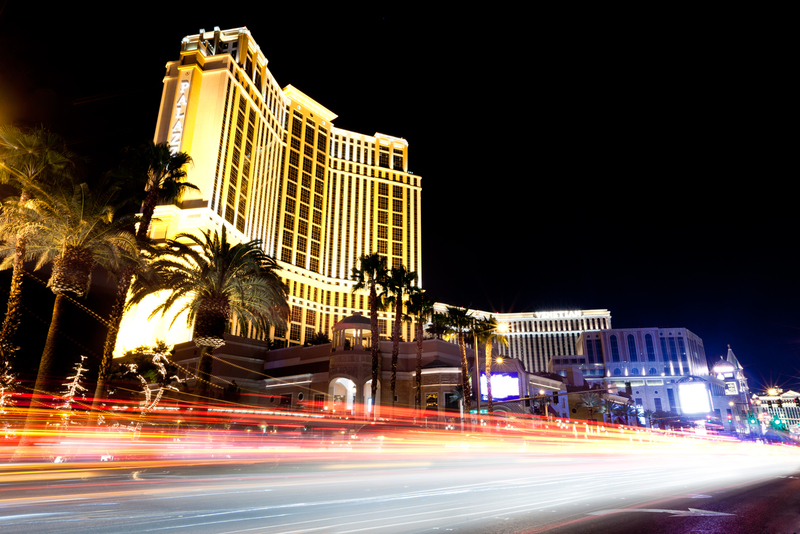 The Palazzo – This 15S exposure on the Vegas Strip with my 5D MII + Gorillapod mounted to a railing. 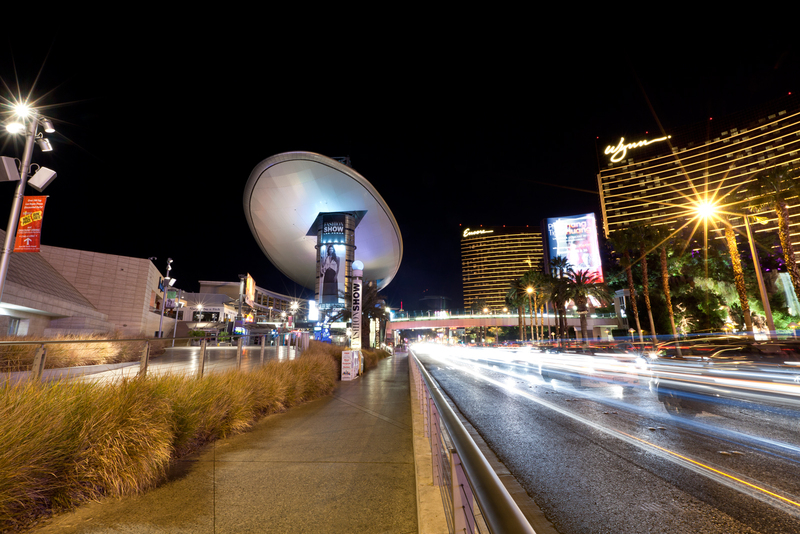 The Fashion Show Mall, Wynn and Encore in a 15s exposure frame. 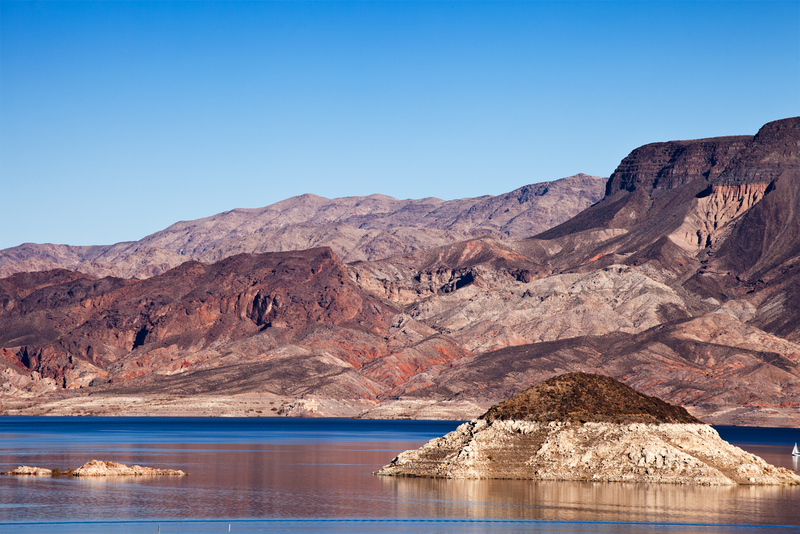 The Lake Mead area. Shot with my 5D MII + 70-200mm f2.8 combo. The reflections poked my interest in this. 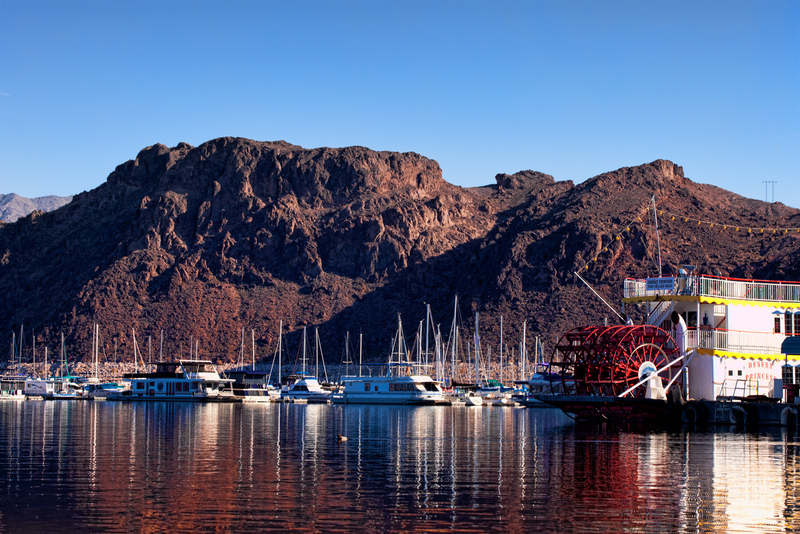 The Rocky cliffs in the background of Lake Mead. 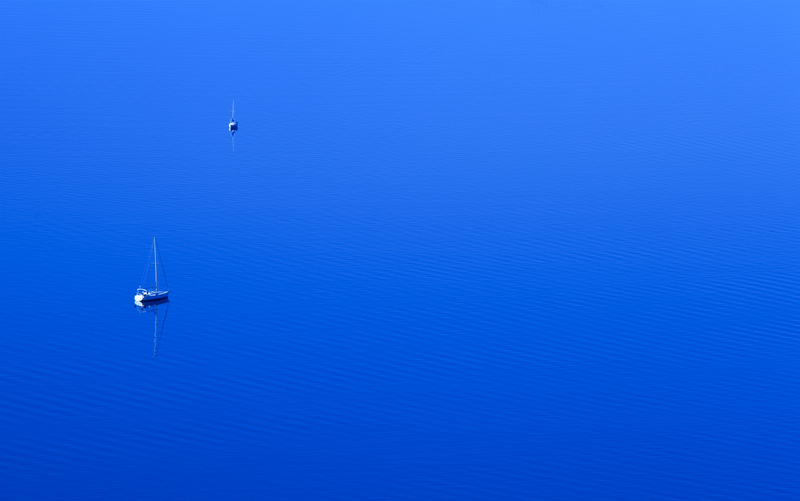 I love my 70-200mm f 2.8, without which this below shot of boats in Lake Mead is nearly impossible. 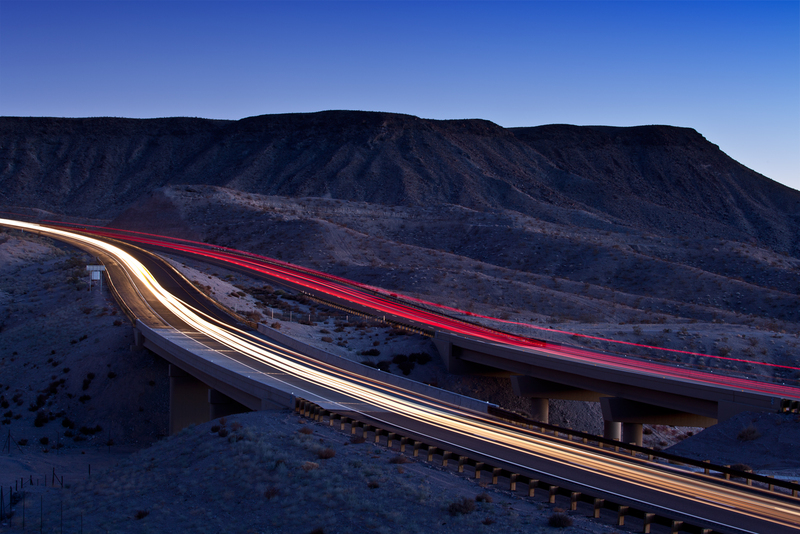 A 90s exposure during the sunset while vehicles pass by the US-93 highway. Shot from Kingman wash access road near Hoover Dam. 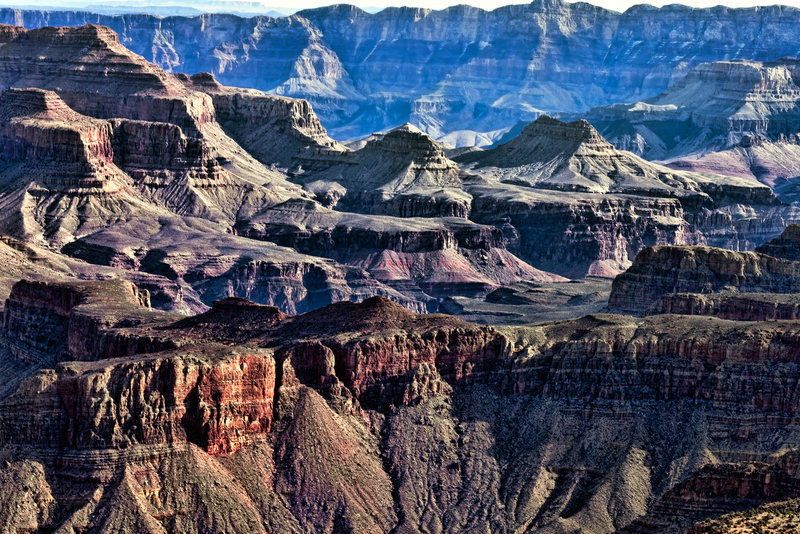 This shot below from Grand Canyon South Rim. One among the places of this trip, that i can’t wait to get back to. Shot during sunset in Seligman, Arizona along Route 66. 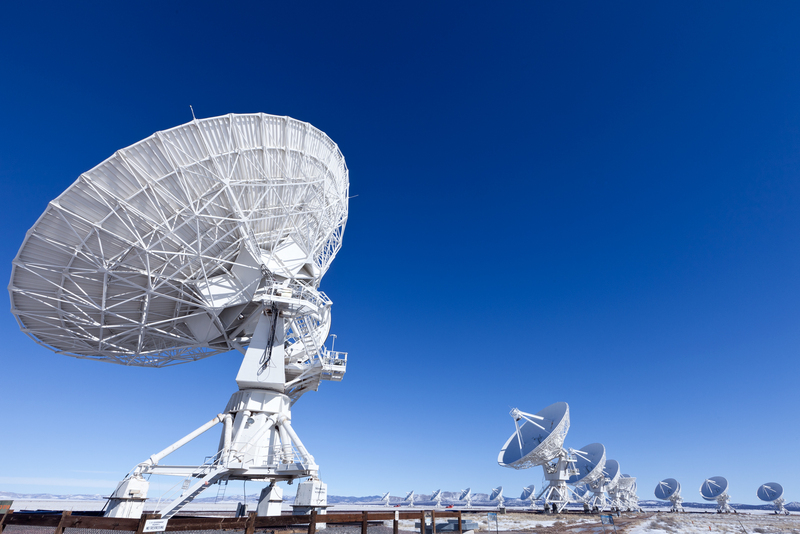 This is the VLA – Very Large Array. Located deep down south in New Mexico. An array of Radio Telescopes deployed in the late 70’s to listen to the secrets of the universe. This place is just unbelievably awesome. When i came to know about this place a couple of months ago, i was told this is a SETI establishment. Apparently Not. It’s purely used for educational purposes to listen to heavenly radio signal. Trust me, I can sit there all day and watch these huge monsters move around n looking up. The next place that i’m gonna go pretty soon. 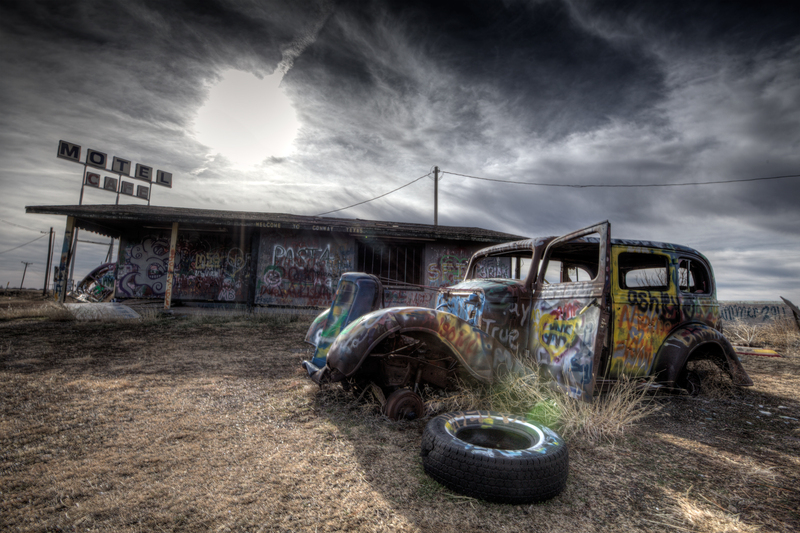 Amarillo, Texas. 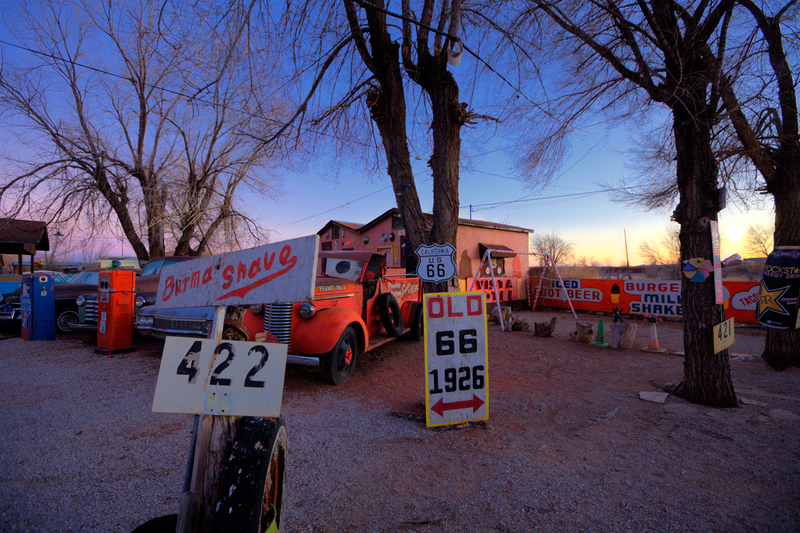 There are a lot of spooky towns all along Route 66. This is one of them. HDR shot with 3 exposures. This is the Oklahoma City memorial. 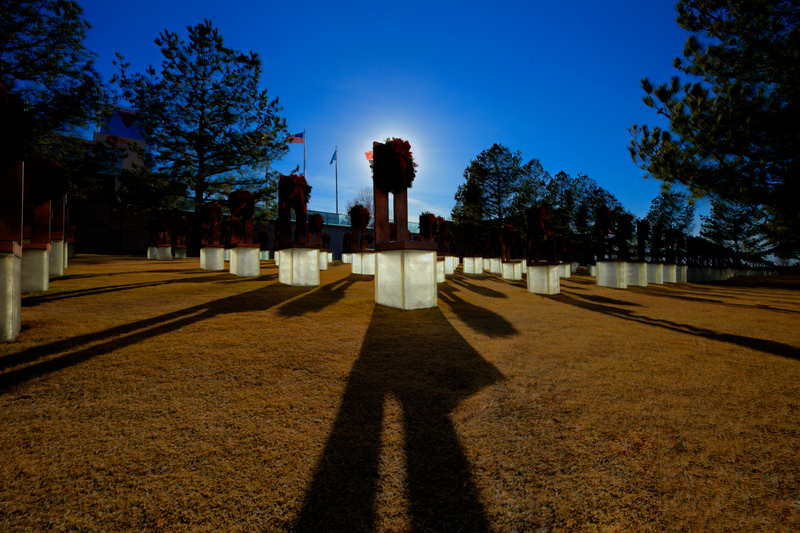 This is the memorial built for the victims of the Oklahoma City bombing in 1995.One clown who woke up hating the world, blows off a federal building and killed 163 people including 19 children. This place just shook my heart. There was a deep silence which told a lot about this place. I wasn’t sure if i could walk on the grass, after i made sure i could from a park ranger i leaned down to hide the sun and grabbed three exposures for the below HDR. On the whole, It was a fun trip and i would cherish this memory forever. Brillant work man. Going through all your trips its just amazing.